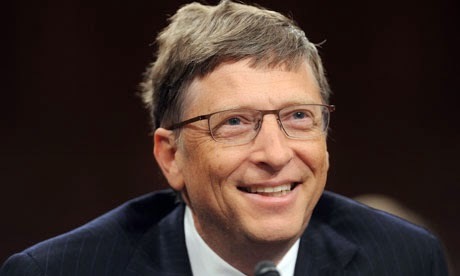 Virtually all we hear coming from the tech mogul Bill Gates is how he is helping Africa advance from a continent of what it's been for hundreds and thousands of years to a point in the future where a lot more people will have bathrooms and education. It's a noble task, but Bill, do you think you can put your sage advice to use around America as your primary focus? There are many places here at home in America that can use your wisdom and help.